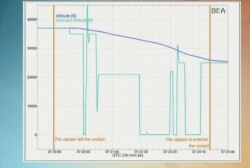 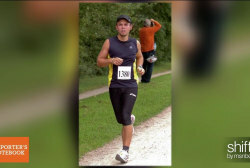 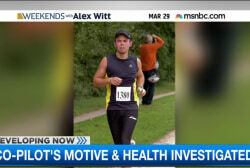 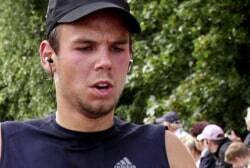 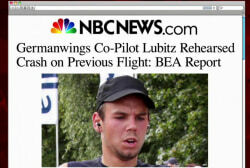 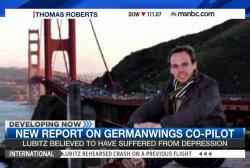 Did Germanwings co-pilot rehearse crash? 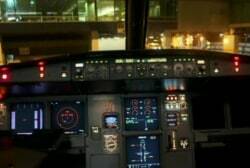 Would you fly without a pilot in the cockpit? 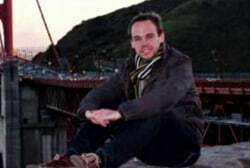 Was Germanwings crash an act of terror? 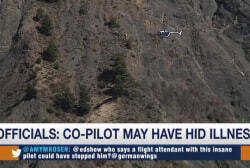 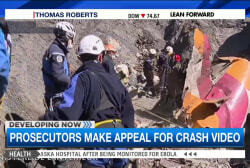 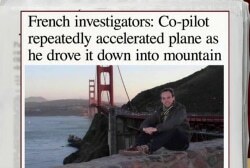 Is there video of the Germanwings crash? 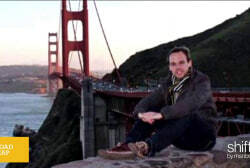 What went wrong in the Germanwings crash?